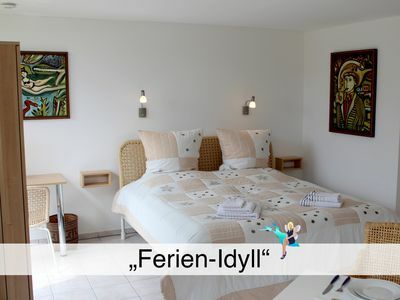 Get "little break" loaded and enchanted, which is lovingly furnished in maritime style of the renovated Holiday. 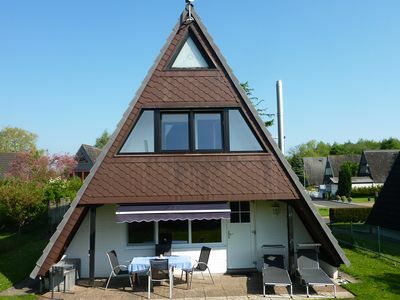 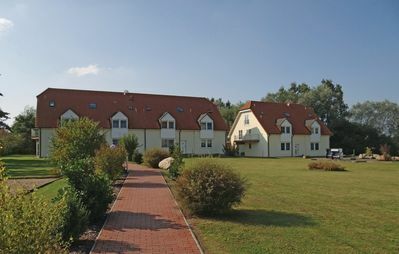 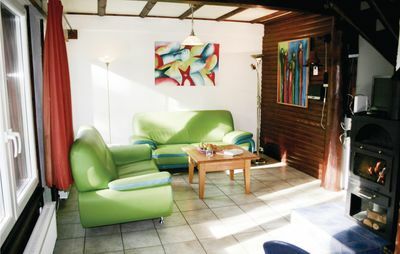 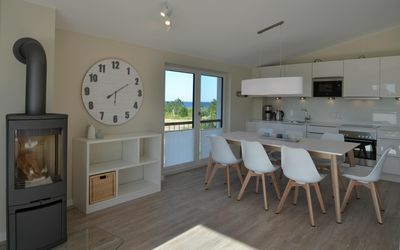 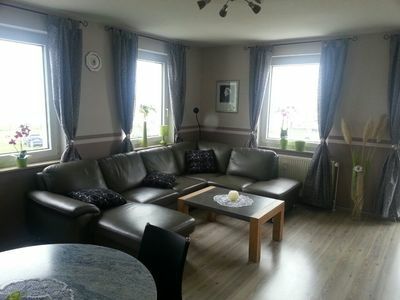 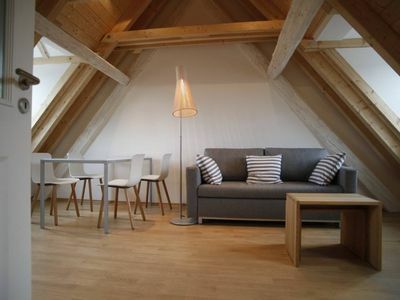 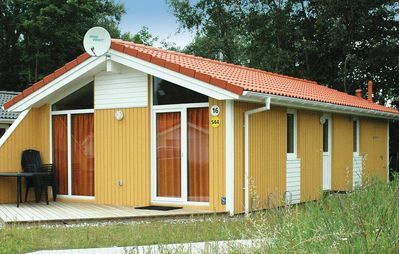 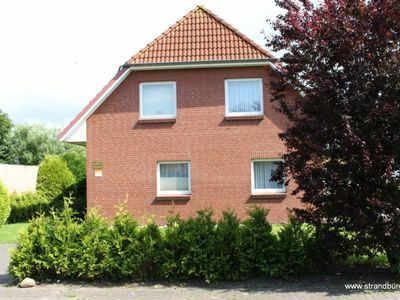 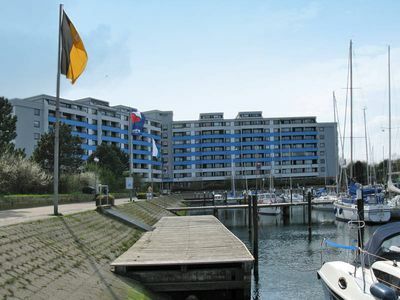 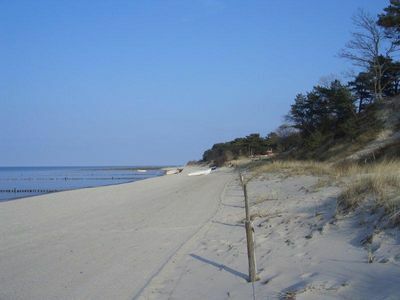 The location of the apartment is in the charming outskirts of Westerland, offers the quietness that you are looking for and yet the short fußläufigen connections, to the magnificent stand, fields and meadows and to the center of Westerland. 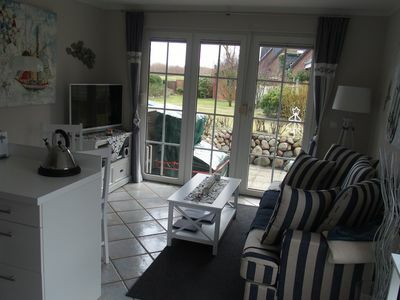 Villa dike Prince for your 4 star dream vacation on the North Sea! 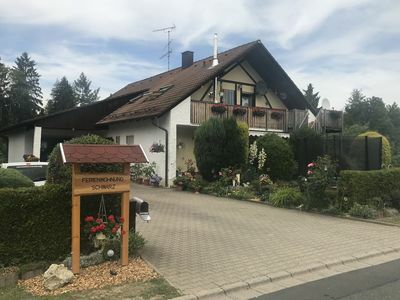 In Lindau, quiet in a park-like area with a terrace. 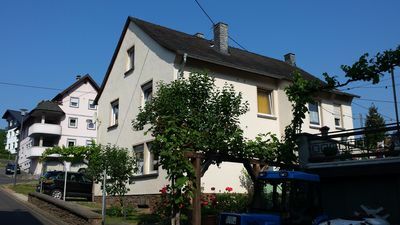 View of the mountains.